Abloy UK recently showcased the PROTEC2 CLIQ system at the Pharmacy Conference 2017, discussing why it is the ideal high security solution for drug cabinet management in the pharmacy and healthcare sector. 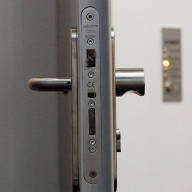 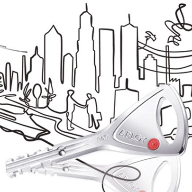 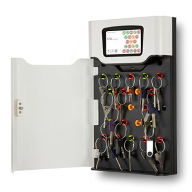 The PROTEC2 CLIQ system provides comprehensive audit trails on cylinders and padlocks, recording where, when and who used each key, with the ability to remove permissions quickly and easily for lost or stolen keys from the system, thereby providing tight key management at all times. 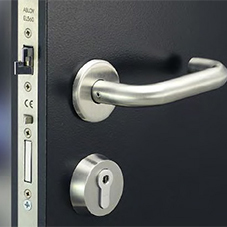 This benefits nurses who are more efficient, as they do not have to waste time looking for keys, and medicines are secured more effectively. 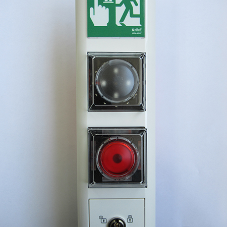 The system is gaining popularity, having been installed at Queen Elizabeth Hospital Birmingham, North Lincolnshire & Goole NHS Trust, Birmingham City & Sandwell NHS Trust, London Bridge Hospital and Yeovil District Hospital. 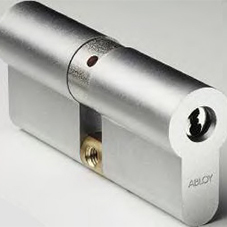 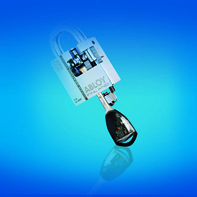 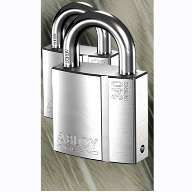 Shaun Powell, General Sales Manager - OEM Products for Abloy UK, said: “PROTEC2 CLIQ has proven to be a valuable addition in several hospitals, and we hope to see more pharmacy and healthcare organisations utilising the system to benefit both staff and patients.